Ca vaut le coup ces pots pas chers ? Oui si tu ne roules pas c’est bien, après ça vieillit mal. Purement autonome non beurk, mais ça doit pouvoir aider pour les assistances actives (enfin je pense). @iactus a écrit: Purement autonome non beurk, mais ça doit pouvoir aider pour les assistances actives (enfin je pense). Oui ce sera pour ça. 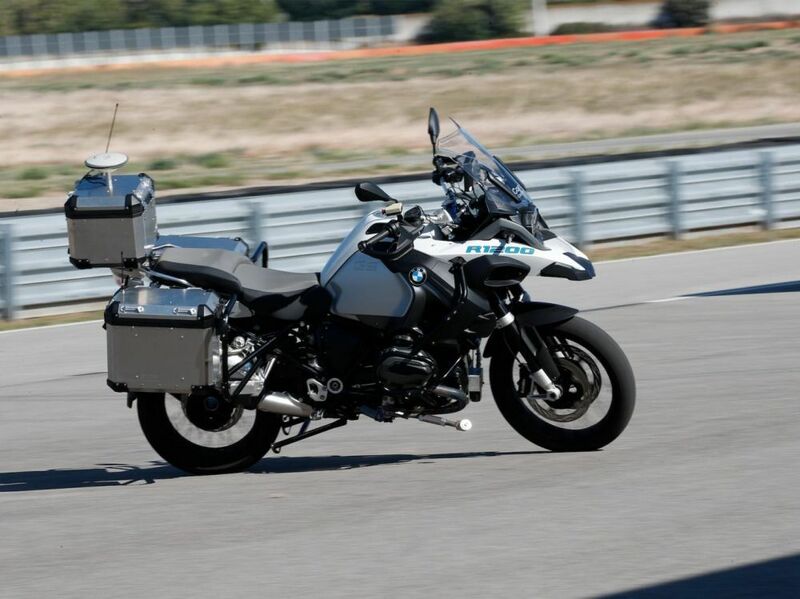 Parce qu'une moto n'a aucun aspect pratique au contraire d'un poids lourd ou d'une voiture. Tu fais une moto qui roule seul ok mais pourquoi faire, ils vont pas inventer une moto qui fait de l’interfile sans personne dessus. Whaa super merci pour l'info !!! C'est pas un grand doc, mais c'est amusant à lire. 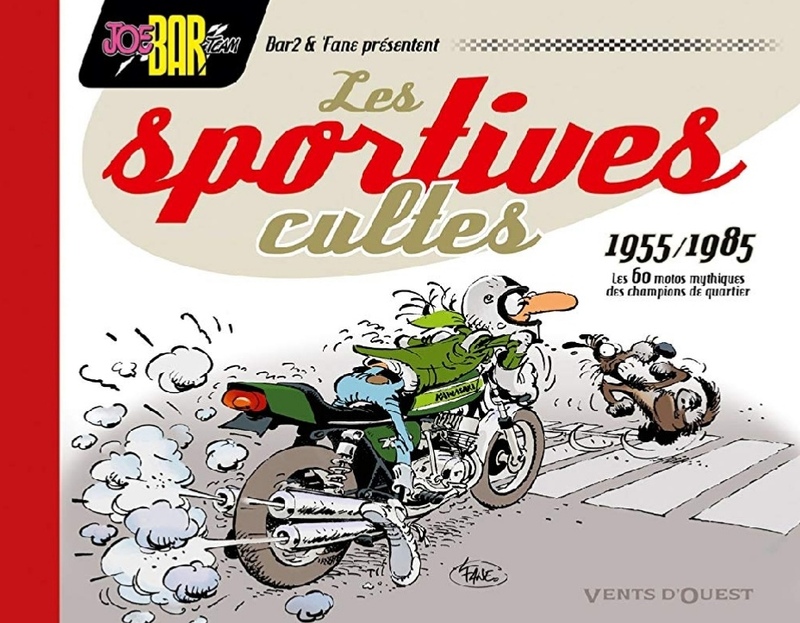 Une illustration de Bar2 et un petit texte de présentation sur toutes les machines sportives cultes de 1955 à 1985. De la bête des circuits à la dévoreuse de kilomètres sur la route. Etant fan du coup de crayon de Bar2, très Franquin pour les connaisseurs, l'illustration me fait bicher à chaque page, pour chaque modèle avec un pilote historique où Joebarteamèsque .Si j'étais chiant je dirais qu'il y a une erreur sur le 900 GPZR puisqu'il est apparue en 84 et qu'ici il est présenté comme de 85. Ok donc je suis chiant. Ah moi aussi je suis fan du coup de crayon de bar2 ! J'ai celui là moi, est ce que le nouveau reprend les 60 du mien ? Jack, t'as vu que Performance Bikes va fusionner avec Practical Sportsbikes ? @VilO a écrit: Jack, t'as vu que Performance Bikes va fusionner avec Practical Sportsbikes ? 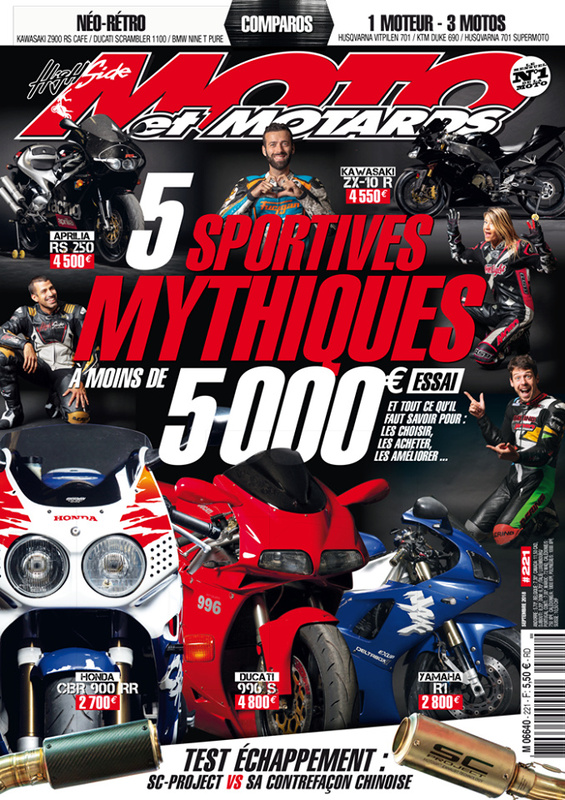 il y a certains articles que j'aime bien aussi chez Practical Sportsbikes. 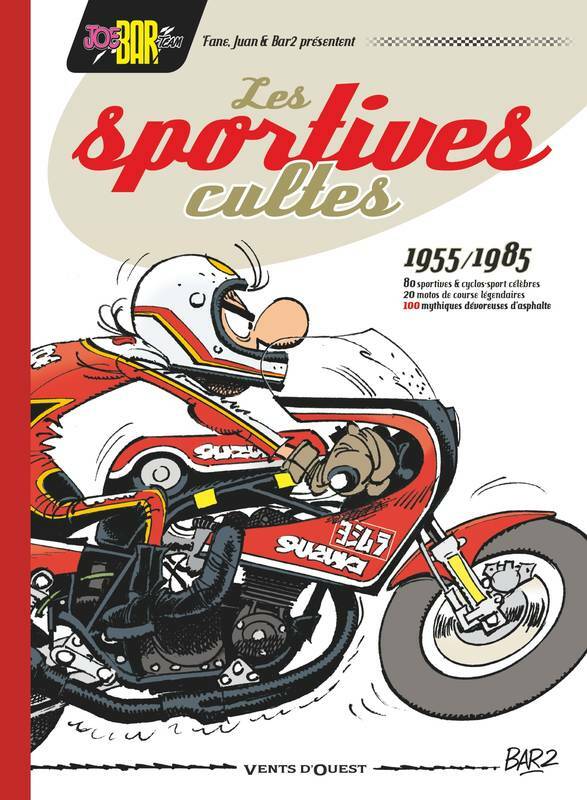 @VilO a écrit: il y a certains articles que j'aime bien aussi chez Practical Sportsbikes. Oui j'ai lu aussi mais je dois dire que je suis triste quand même, je ne comprends pourquoi ce n'est pas PB qui englobe PS. L' Angleterre connait là même attaque sur le presse papier que nous avons connu il y a quelque années, Un gros titre vient de boucler son dernier numéro et FastBike est menacé ... C'est l'époque, c'est en préventif. Le rédacteur en chef actuel est celui qui a fait PS, PB a plus de lecture et est plus connu autour du monde. Ce qui il y a c’est que le mag n’est pas du tout en danger. We're doing it because we don't want PB to wither and die like Superbike did, and Fast Bikes has to all intents and purposes. PB is in no danger of doing that just yet, but rather than wait for it to get further squeezed by sales, or adverts, or overheads, we're taking action. Fast Bikes is a mess, and the sales figures they haven't been prepared to have independently audited are tiny. They can pretty much only cover stuff that's paid for by someone else - they couldn't dream of sending contributors on road trips, track testing every month, and any of the other stuff PB sticks our neck out to do. It's terrible, and no way to produce a magazine. I'm not smug or superior about this: it's a shame we don't have a strong rival to keep us on our toes and maintain interest in sportsbikes. We don't want PB to have to reach that stage. We still put our wallet and back in to stuff you can't read or watch online, and we'd like it to stay that way. So we're distilling what we do - keeping the core PB stuff (which we quizzed you lot on a month or so back) and dropping the other stuff that's not essential, and moving it in to PS. It's not far away from how PB came about, when it morphed from Motorcycle Mechanics in to the mag you know now in 1985, to reflect a changing bike market. The world PB reflected (and created to a great extent) has changed a lot in nearly 34 years, so it's time for the mag to change with it. There are two more issues of PB and PS as a standalone before the tie-up: January and February 2019. Issue 101/March 2019 Practical Sportsbikes will then incorporate PB. If you're a subscriber (through official Bauer/Great Magazines channels), you'll be contacted soon about the terms of this. Business as usual, for the moment. There are no plans to close it, or change its name, or do anything for that matter. I still see it as a valuable part of the PB world, so it's being left alone. But the hosting etc does come out of PB's budget: that's all well and good whilst it continues to give something back to active magazine readers (a decent number of you, I feel), and also funnel useful stuff back in to the mag - bikes, stories, a steer on readers and the like. A mag forum is an unusual thing these days and most seem to have disappeared, but I think it still has its place alongside social media so I'd like to see it continue. But... if it's no longer populated by readers and isn't helping PB in its new guise, it simply won't be worth diverting money from the mag, and Kar's (much appreciated) time and efforts running it. As much sentiment as there is around this place as well as the mag, cold business facts will be the decider: PB (and PS) pays the mortgages of and feeds a number of good people, and I'll put them first. If the forum became a drain rather than being a positive asset, closing it would be the only sensible thing to do. I genuinely hope it doesn't come to that: in an ideal world you'll enjoy the new-format mag and pbmagforum will play a part in that in its future. Myself, Johnny and the PS team have put a lot of planning work in already, with plenty more to do before it goes live next year. Hand on heart, we're excited by this: it's a chance to do something new, different and exciting for us. Both mags have a subtly different skillset, and putting those in one place gives us a great chance to do more - there hasn't been a team with a breadth of experience and knowledge bigger than this for many years (and certainly not anywhere now). Each mag brings stuff to the table that will benefit the other. We're going to be putting our back in to doing right by both mags - PB means a lot to all of us, and PS is also dear to those of us who've worked on it for similar reasons, so we'll be doing our damnedest to do right by both. I understand there'll be a lot of skepticism regarding that - we're prepared for it, but we think the merged magazine will work for a lot of you, give PB a future that isn't the publishing equivalent of dying piss-stained and senile in a chair and helps move PS onwards and upwards too. We think you'll enjoy it: give it a go and give us some feedback when the first few mags are out.